Display case is complete and vgc. 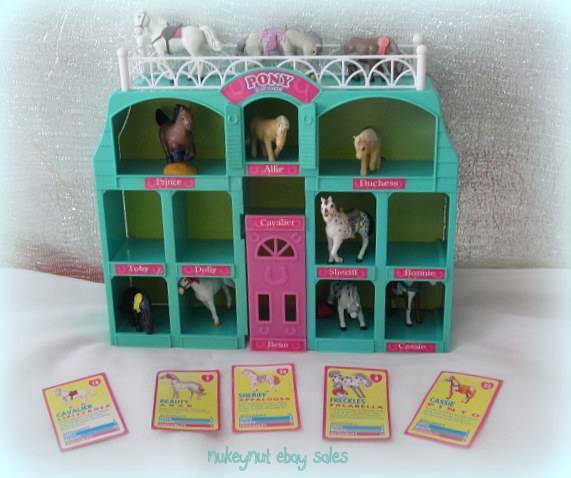 Includes 11 ponies. Listed 24th October 2014 on Buy It Now for £19.99. 30 day listing.